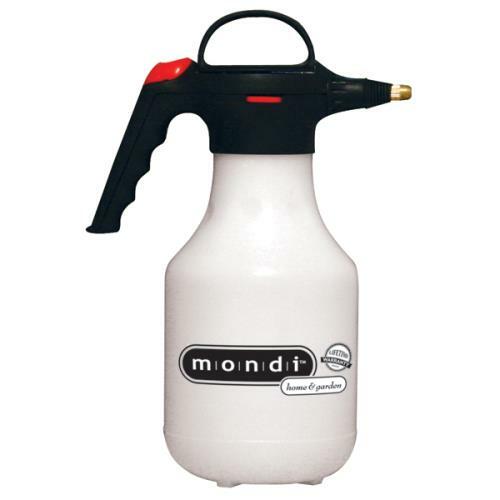 The Mondi Mist & Spray Premium Tank Sprayer 1.5 Qt / 1.4 L offers you superior quality in a small capacity tank sprayer. 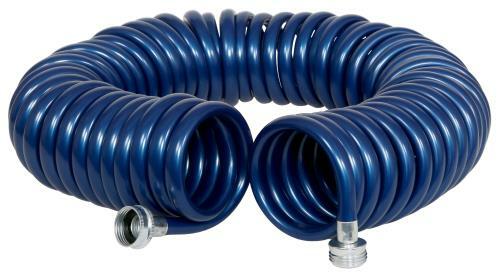 This product is designed for maximum comfort, durability, efficiency, safety and ease of use around your home garden or greenhouse. 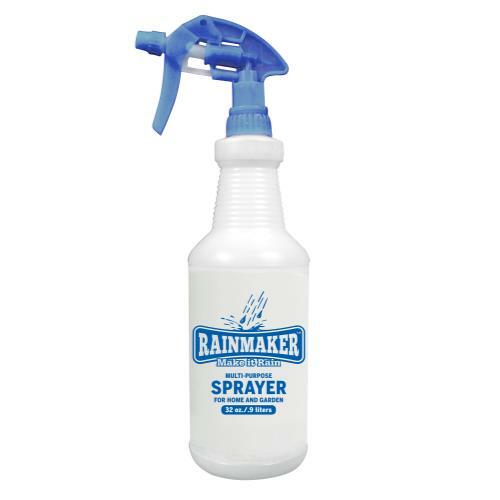 This Premium Tank Sprayer comes with swivel nozzle that will allow you to adjust the spray from a fine mist to a gentle shower. 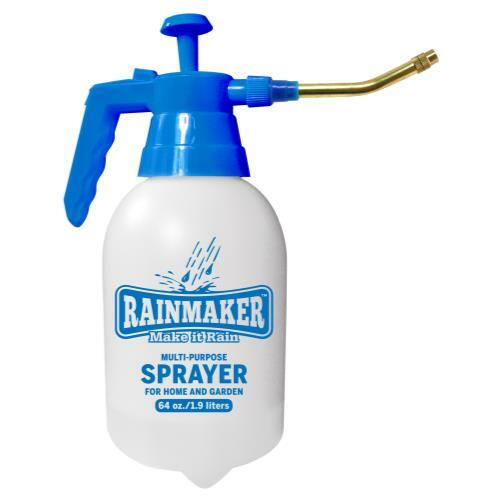 It is also packaged with a bonus 6 inch extension nozzle for those hard to reach places! 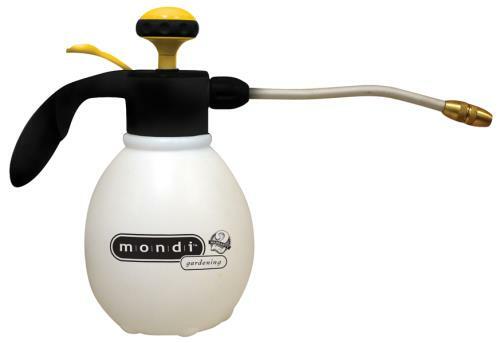 Two year warranty included.